This really includes everything you need in one great package! 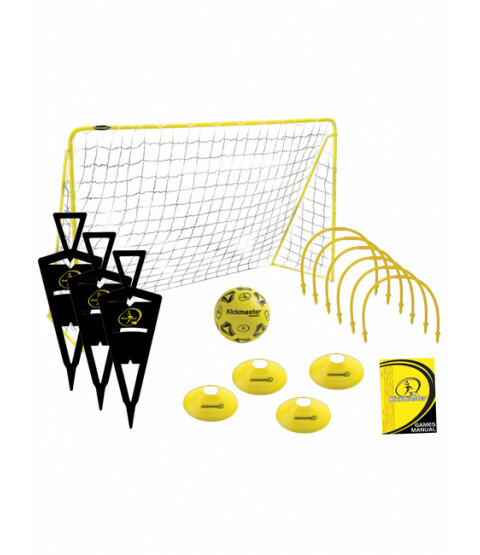 Goal, Ball, Training Cones and more allow you to play up to 20 different games! 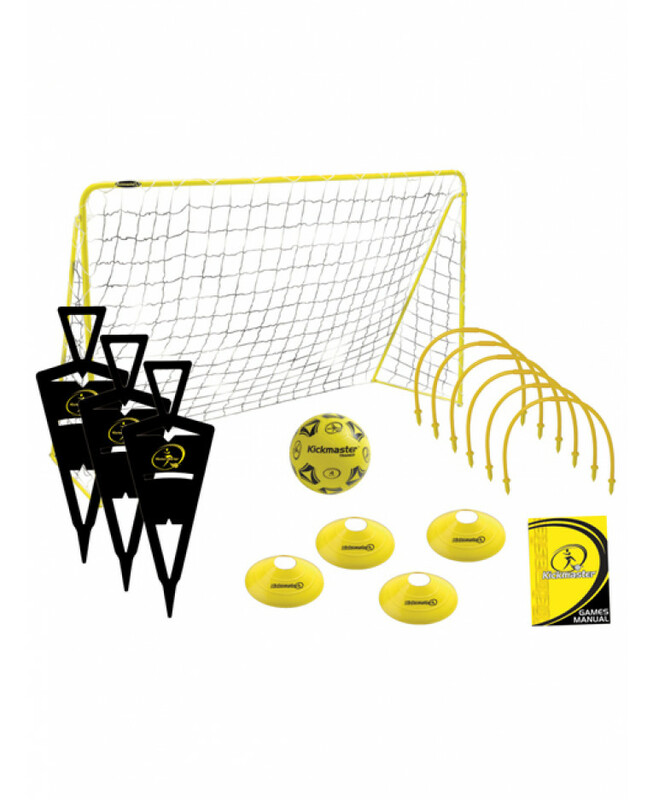 It''s the complete football skills compendium, and it''s lightweight enough to carry to and from the park with ease. Back of the net!